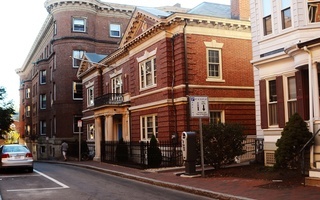 The Kappa Kappa Gamma club house sits on Church Street in Harvard Square. Harvard’s chapter of the Kappa Kappa Gamma sorority could shut down if the College goes through with its sanctions penalizing members in single-gender social groups, one of several possibilities the group is considering. The group has not come to a decision on the matter yet, according to Sally C. Marsh ’18, president of Kappa’s Harvard chapter. “We are keeping all options open, and look forward to reading and responding to the final University policy on [single-gender social groups] sometime this fall,” Marsh wrote in an emailed statement. The College’s policy—in effect for the Class of 2021—bars members of final clubs and Greek organizations from campus leadership positions, athletic captaincies, and College endorsement for prestigious fellowships. The future of that policy remains uncertain, however, as administrators consider changing or even strengthening the current policy. A committee tasked with reviewing the penalties will make its final recommendations later this month. 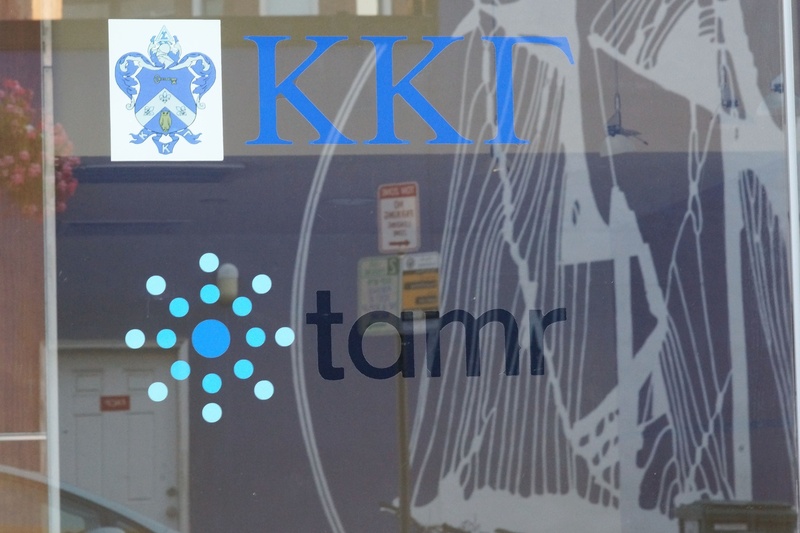 The possible conclusion of the chapter would make Kappa—a sorority established off campus in 2003—the first of Harvard’s 23 unrecognized social groups to shutter operations following the announcement of the College’s historic sanctions in May 2016. Critics have long argued that the penalties unfairly target all-female groups. 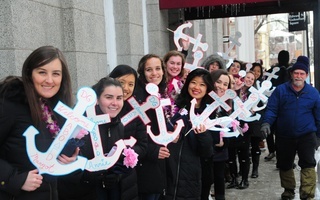 Days after the announcement of the policy, hundreds of women rallied in support of all-female organizations like Kappa. In March 2017, former associate dean of students David R. Friedrich clarified that the policy would allow traditionally all-female final clubs and sororities to retain their “gender focus” for the next few years. Friedrich added that the gender-focused mission should exist simultaneously with “substantive move toward full inclusion,” including gender inclusivity. 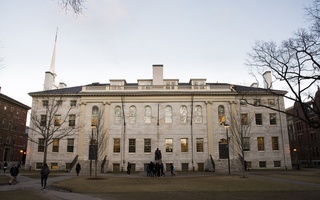 But unlike final clubs, the bylaws of national Greek organizations determine the membership policies of the Harvard groups, often mandating single gender membership. Of Harvard’s original nine Greek organizations, two fraternities—Alpha Epsilon Pi and Kappa Sigma—have chosen to go co-ed and disaffiliated from their national organizations in the process. 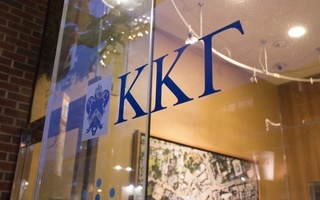 In contrast, Kappa is working in close consultation with its national organization in light of the College’s penalties. In the meantime, members of Kappa can only wait and see as the College’s penalties are finalized. 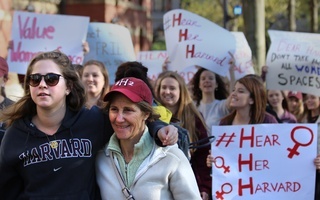 “Regardless of the final policy, we are committed to maintaining a network of support and female empowerment on this campus now and into the future,” Marsh wrote.